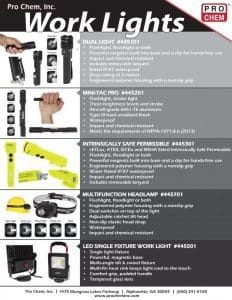 LED Single Fixture Work Light | Pro Chem, Inc. 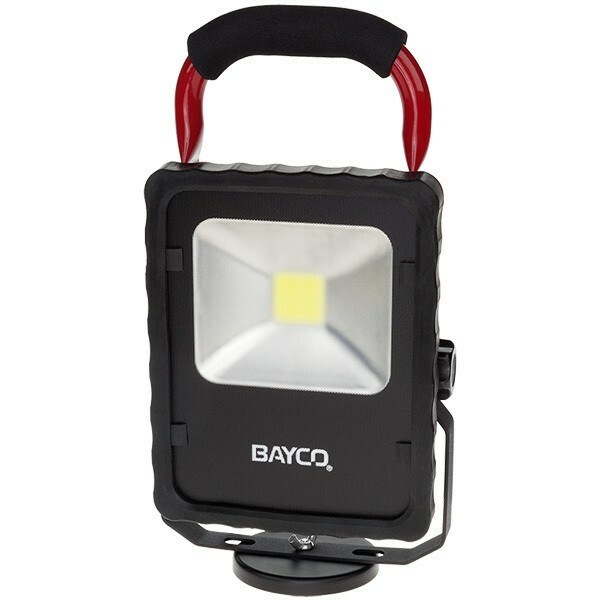 This LED WORK LIGHT is perfect for portable lighting of small areas. This light gives off 2,200 lumens of light from a single long-life LED. The heat fins keep the housing cool for easy handling and the magnetic, swivel/tilt base allows the light to be directed exactly where it needs to be.